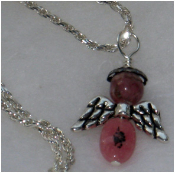 The Original Healing Angel Jewelry! 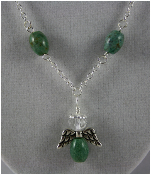 As a spiritually minded, second generation jewelry craftsman I was guided to create gemstone healing angel jewelry and opened Got Angel?® in 2010. 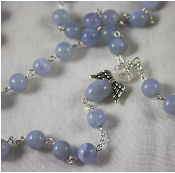 Got Angel?® items were created to combine the Metaphysical and the Spiritual in healing jewelry. Handcrafted only by me, to ensure the highest quality of craftsmanship, with only positive intentions while creating each piece. 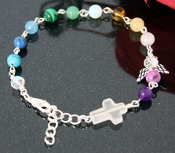 All products are wire wrapped using gemstones with healing properties. 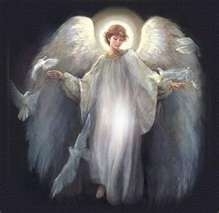 Upon completion each Angel is Blessed to empower the healing properties of the gemstones. I invite you to browse through our store and shop with confidence, create an account with us if you like, or shop as a guest. Either way, your shopping cart will be active until you leave the store. 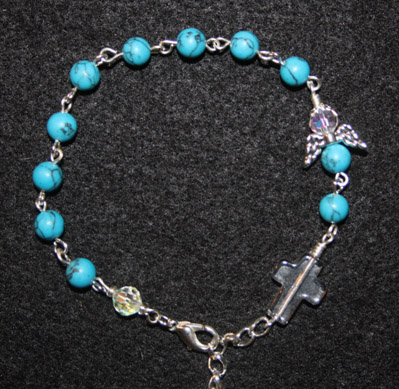 Please note due to using genuine stones the size, shape and colors may vary with each piece. Similar to rune stones, this stone casting set is angelically based. We are happy to announce we now have the items below available at wholesale pricing to business for resale. the motivation  and any other support they need to find and utilize our products.